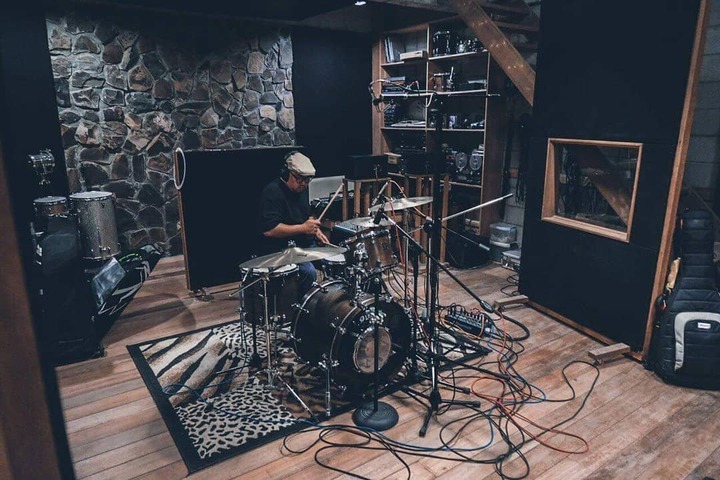 One of the most iconic rock bands in the ’90s, Teeth just got back together in the studio and possibly making a new record. 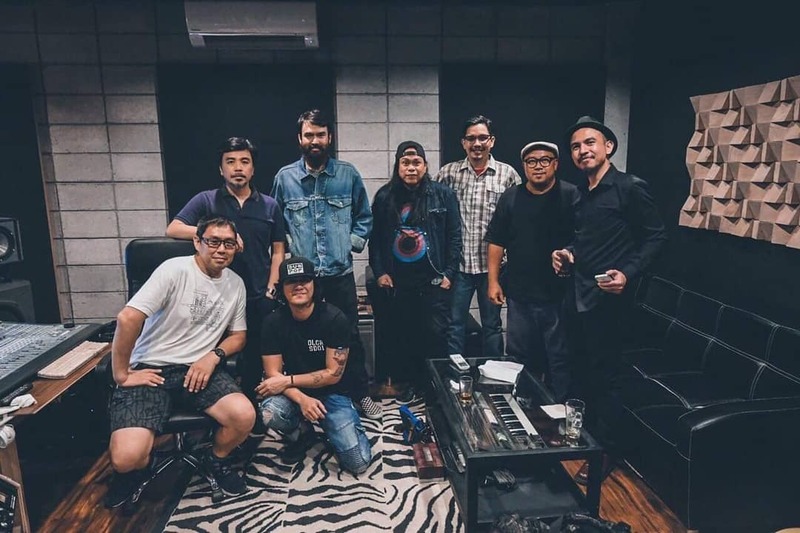 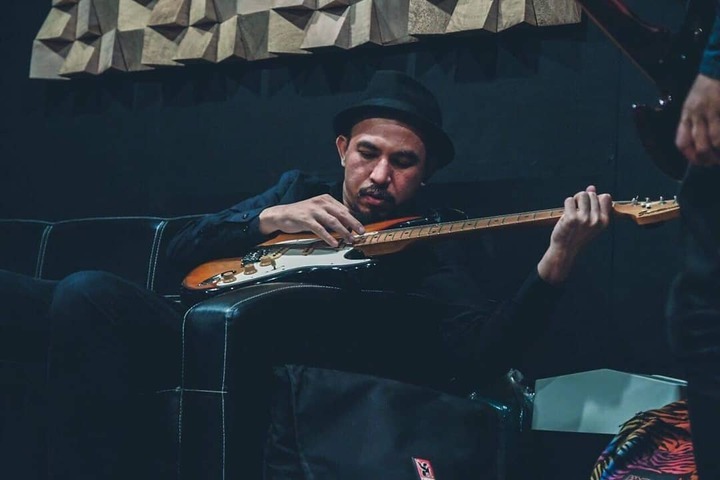 Some photos were posted on their official Facebook page that they were cooking for a new single at Kodama Studio together with Raimund Marasigan, Buddy Zabala, and Soupstar Management. 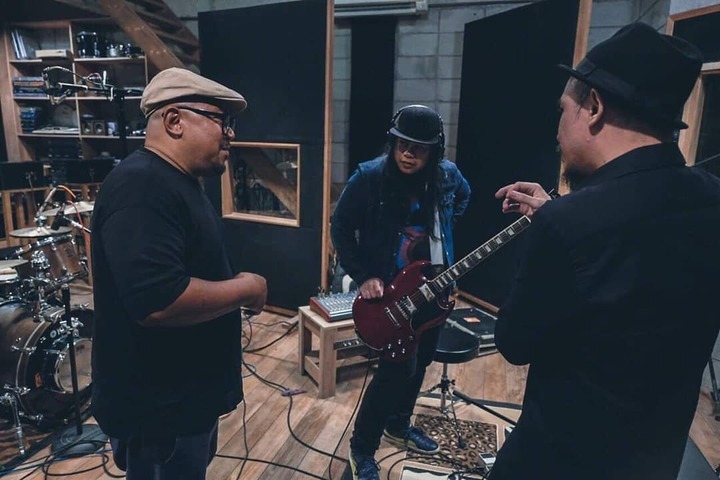 Teeth were composed of Glenn Jacinto on vocals, Jerome Velasco and Dok Sergio on guitars, Pedz Narvaja on bass, and Mike Dizon on drums. 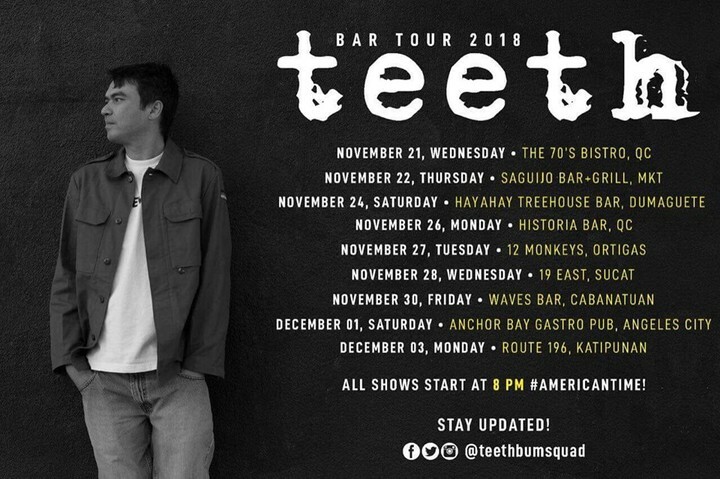 The band will also be having their “Teeth Bar Tour 2018” for the remaining months. 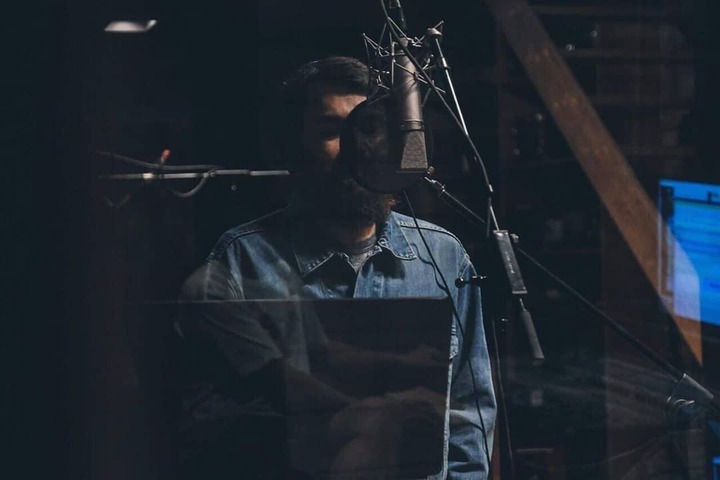 You can check them out on the following dates. 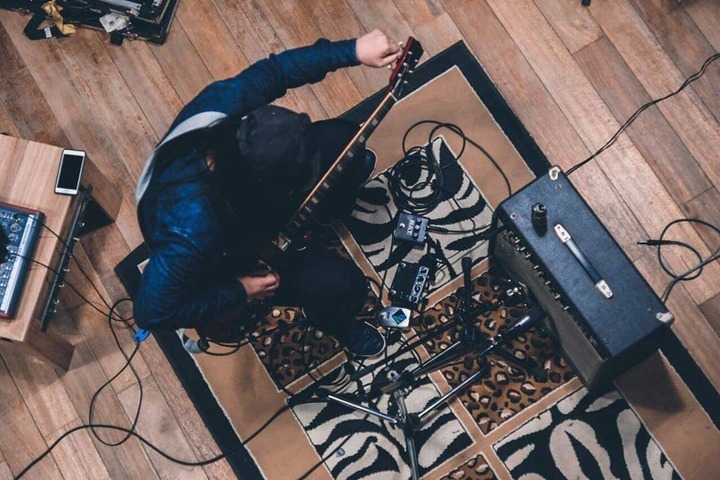 Here are some of Teeth's iconic songs that exploded in the airwaves back then.